What Happens When Your Car Is Totaled? 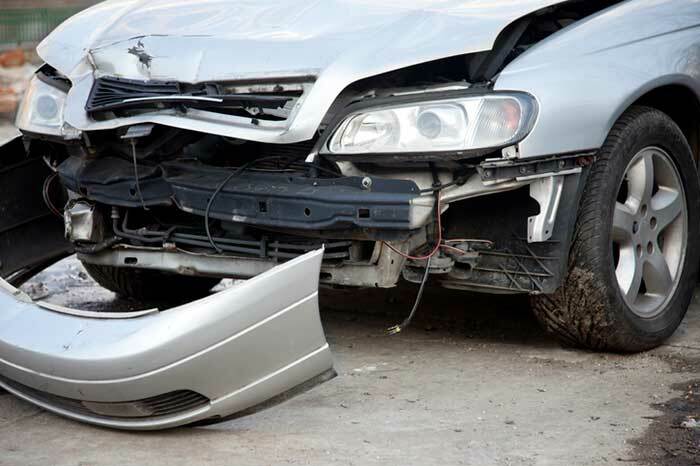 It’s commonly assumed that a car is totaled when it’s completely smashed and damaged past the point of repair. But you may be surprised to learn that, even if the auto body shop can repair your car, the insurance company might consider it to be totaled. Dealing with a totaled car can be a major headache, but a helpful body shop staff member can help you figure out your options. Here’s a quick crash course in what happens when your car is totaled. Total loss can mean different things for different cars. If you own a 10-year-old Dodge Neon, even a small amount of damage could be considered a total loss. If you own a two-year-old Porsche, the insurance company will pay out far more in repairs, rather than declaring it a total loss. Total loss is calculated by comparing the cost of collision repairs to the actual market value of the car. If the cost to repair the car is greater than what the car is worth, it’s a total loss. The good news is that you can get a check from the insurance carrier that you’ll use to buy another car. The insurance company will pay you the actual cash value of your car, less your deductible. If your car was worth $10,000 and your deductible is $1,000, you’ll get a check for $9,000. In some cases, people are still paying off the auto loan when their car gets totaled. You’ll have to talk with your lender about this situation. It’s typical for the lender to be reimbursed first. Any remaining funds will be released to you. If you owe more on your car than what the insurance company is paying, you’ll hopefully have gap coverage on your insurance policy. Loan gap coverage will protect you from repaying the loan on a car that has been totaled. The first step in moving forward from a crash is to bring your car to Michael J’s Body Shop. Our highly trained technicians will do a thorough evaluation of the collision damage, and email you an estimate for your convenience. Call our auto body shop in San Jose at (408) 279-2070 to get the process started. Do You Have to Push the Button on Your Handbrake?